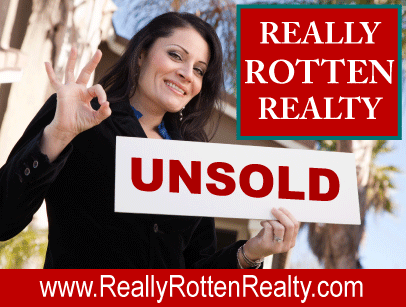 Really Rotten Realty® - The Worst Real Estate Agency You Could Ever Hire in Dallas, Texas. Our Bad Real Estate Agents Are The Best Of The Worst. all the same? Think again! Let us show you the "Really Rotten" way of doing things. The Robo-Descriptor 9000 MLS Description Generator Is online and fully operational. Prepare to be impressed. Great curb appeal. Recently remodeled because of a tragic... well, never mind. Must see	to believe. Sells itself. Enchanted cottage. Won't last much longer. Blah, blah, blah. Has the following features: FRML DNG RM W FR DRS, SEP OFF OR GST WNG, LGE BKYD, NWR APPL, SF INCL FN LL, C3P0, R2D2, YYZ, OU812, id:10T, K-9 & more. Let Your Friends Know that not all Agents Are the Same. Created by AgentHarvest.com to let your friends know that not all agents are the same. Some are REALLY ROTTEN! Copy and paste the HTML code into your website or blog. what could go wrong if you hired the wrong agent. Use AgentHarvest's FREE agent finder service to avoid hiring a "Really Rotten" agent. 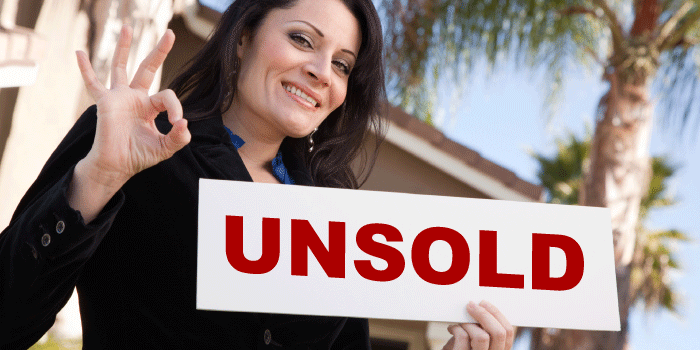 We can connect you with nationally recognized, award-winning real estate agents in your area. To learn more about AgentHarvest, check out our Frequently Asked Questions.